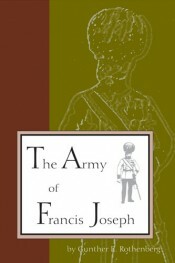 Rothenberg's work in the first analytical, full, length study of the army of Francis Joseph throughout its history from 1815-1918. Gunther Rothenberg was the world's leading authority on the Napoleonic Wars. He served with the British, Israeli and US Military and was Professor of History at Purdue University in the USA. He was the leading English-speaking historian of warfare in the German-speaking lands. 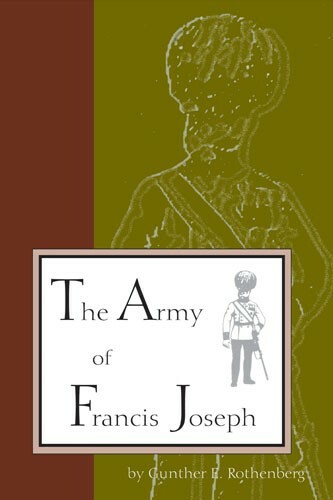 His many distinguished works include The Army of Francis Joseph and The Hapsburg Military Frontier.